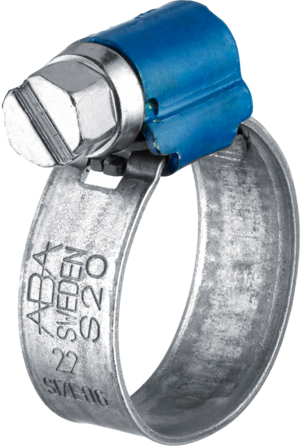 ABA SafeTM utilizes the flexibility of the hose (rubber) and protects soft hoses against damage. 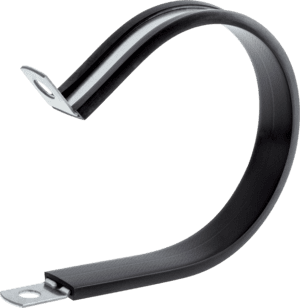 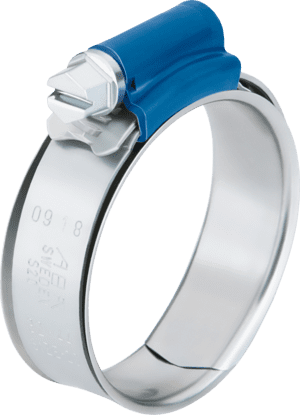 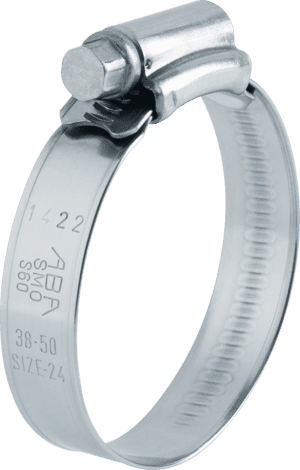 The proﬁle beads increase the clamp pressure locally, which means the clamp can also be used for plastic piping that is relatively resistant to deformation. 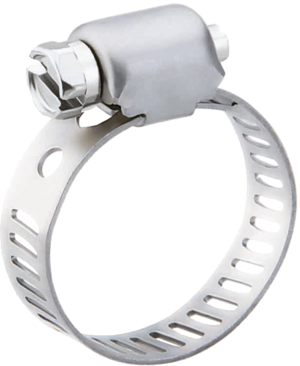 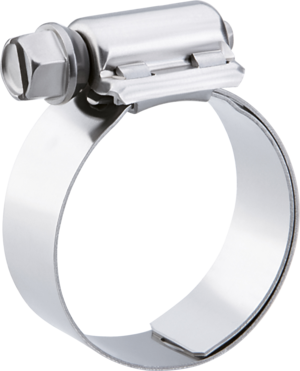 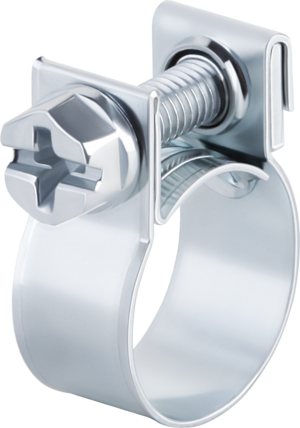 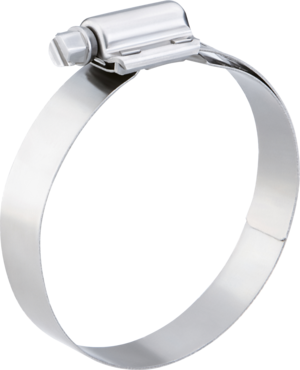 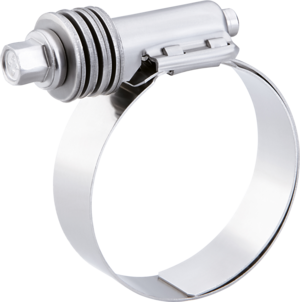 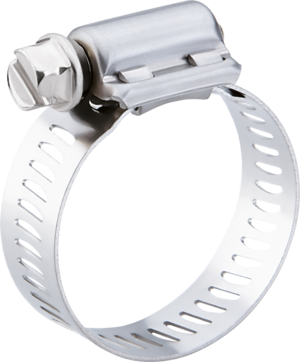 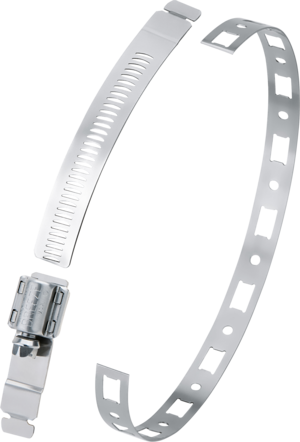 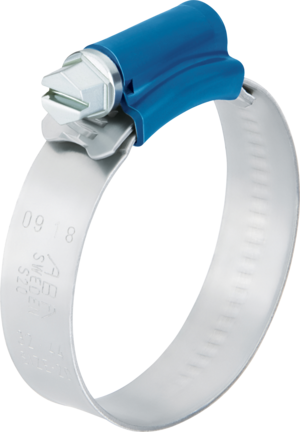 SafeTM clamp provides the clamping force needed for an effective joint.